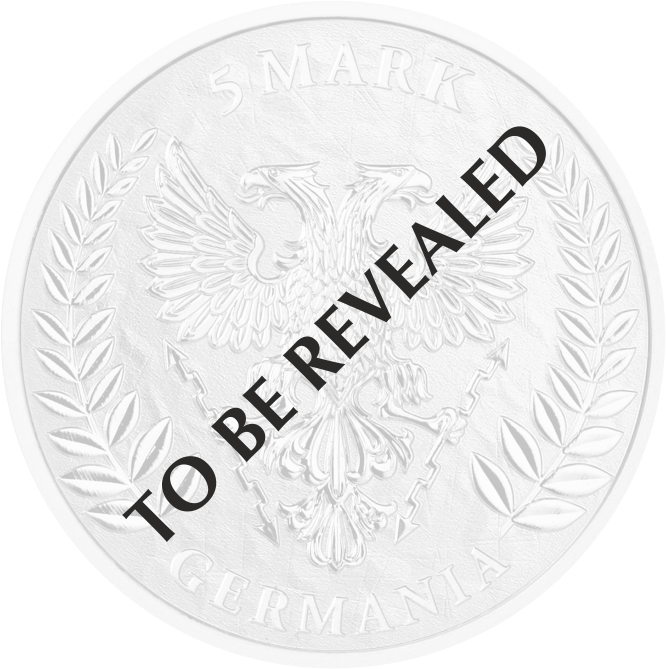 Fafnir – Limited Edition - Germania Mint Bullion and Commemorative Coin Manufacturer. Fafnir turned into a dragon after murdering his own father and chased away his brother to take over a cursed treasure. Then he holed up on the Gnitaheid moor, where he guarded riches, not using them himself and not letting anyone to get close to it. Sigurd killed the dragon at the instigation of Fafnir’s brother – Regin. However, the dying dragon, apart from life’s wisdom, gave Sigurd a warning against both the treasure and Regin. After the death of the dragon, Regin drank Fafnir’s blood and slaughtered his heart, which he ordered Sygurd to prepare. The warrior fulfilled his wish, but accidentally licked a burned during baking finger. Thanks to this, he started to understand birds’ speech and heard them talking about Regin’s deceit, who wanted to kill him and collect the treasure. Sygurd forestalled the dragon’s brother by killing him. He ate Fafnir’s heart himself and drank the blood of both brothers, obtaining dragon traits, then found a lair and took all the cursed treasure. The motif of a warrior killing a dragon guarding a treasure became the main axis of knightly legends. In turn, Fafnir himself is the progenitor of the contemporary image of the dragon as a sinister, yet extremely intelligent beast, which among others inspired J.R.R. Tolkien to create the character of Smaug in the “Hobbit”, spectacularly filmed by Peter Jackson.